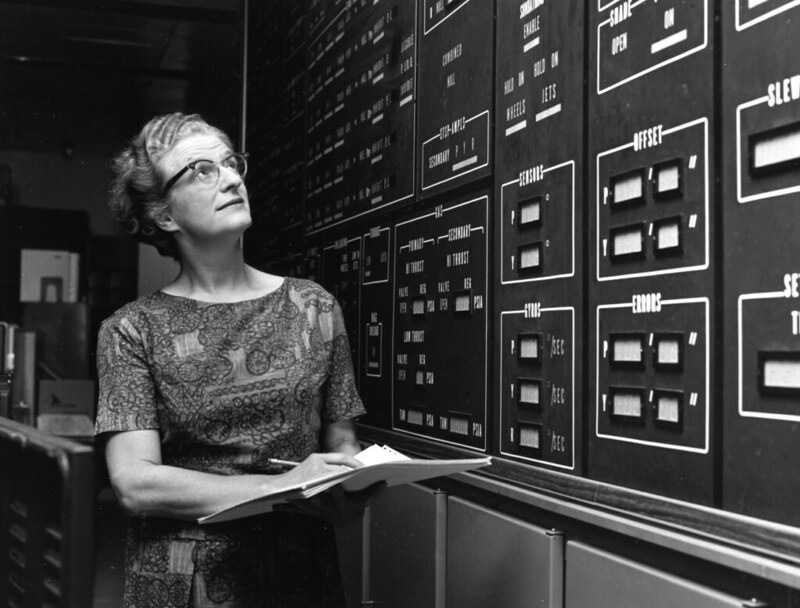 Nancy Grace Roman, NASA astronomer has died (May 16 1925-December 25 2018). Roman was NASA's first chief of astronomy and later became an executive for the space agency. Dr. Roman was known especially as the "mother of the Hubble Space Telescope (HST)." I can't and don't want to imagine life without the dazzling images this telescope has provided. The HST is described by National Geographic as "perhaps the greatest gift ever given to astrophysics" (and to the rest of us appreciators of the cosmos). At the time of her death "the groundbreaking satellite observatory...has generated more than 1.2 million observations and 14,000 scientific papers since its 1990 launch." This is a resume! Roman is one of the women honored by LEGO with a figurine in a set of four NASA women who not only broke ground but also space. There are more details about this set here. In a report on NPR, Russell Lewis notes that Roman's interest in astronomy started in childhood. When she was in fifth grade she started an astronomy club. Later, in high school "she requested to take a second year of algebra instead of a fifth year of Latin." The guidance counselor "wasn't supportive of her dream to become a scientist. She looked down her nose at me and sneered. What lady would take mathematics instead of Latin?" Well, one lady did and we are the beneficiaries. I first heard of Dr. Roman when LEGO announced "Women of NASA" but did not follow-up on her career and contributions. Ugh. Lewis notes that she "discovered the first indication that common stars were not all the same age." The links to National Geographic and Lewis include more information, some Hubble images, an image of her LEGO figurine, and links to interviews with Dr. Roman.